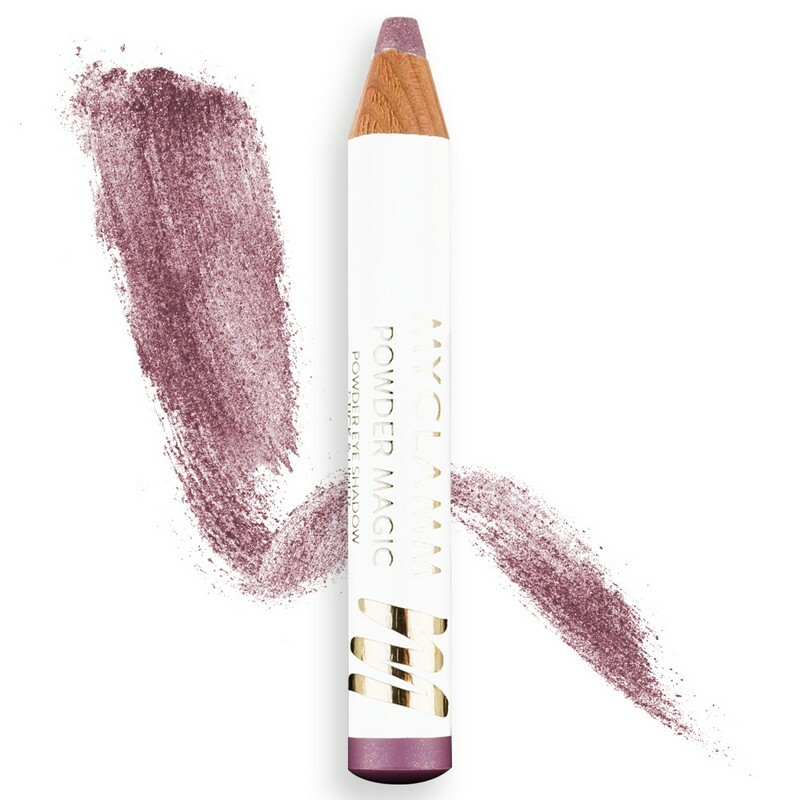 A lavender tinted eyeshadow pencil with a shimmer finish. The eyeshadow pencil applies smoothly, imparting rich colour to the eyelids. -Apply eyeshadow gently with smooth strokes. -Use a brush to pat your eyelid softly and allow the eyeshadow to stick to your skin.